We all have a certain 'type' of people we're attracted to, right? The man with a certain height, hair color or build. Maybe he's an architect, athlete, musician, artist, scientist or whatever. Maybe he's super intelligent, funny or strong. Maybe you two share the same values, interests or lifestyle in general, or maybe you're seeking for a sharp contrast, who knows. Whatever our 'requirements', we tend to find ourselves drawn to a particular type of people over and over again - whether or not that's good for us is a totally different story! One of the things astrology can do for us is to shed light on the types of men women are drawn to, and the types of partners we choose for a relationship with a duration of our whole life. In addition, it can give us a few clues about the man we're meeting or falling in love with. What kind of woman does a man crave based on his zodiac sign? Let's find out! Aries (March 21 - April 19). 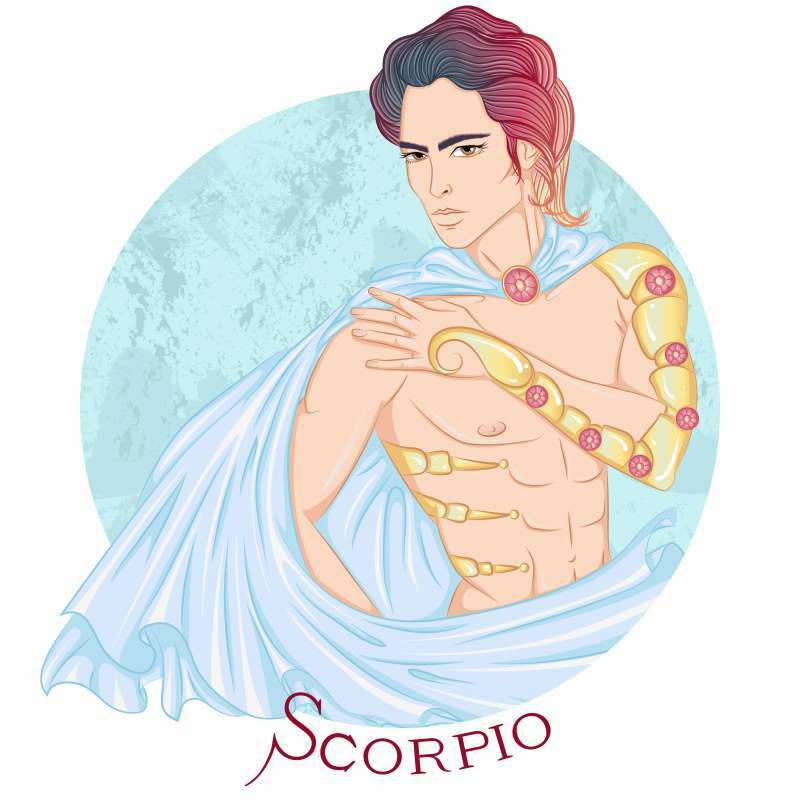 An Aries man gets in deep trouble when he deals with an independent and hard-as-nails woman. Power, success, and ability are basically top-rank aphrodisiacs to the Aries man. If you're dating an Aries man, never be afraid of speaking your mind and show off your ability to jump through all the hoops. 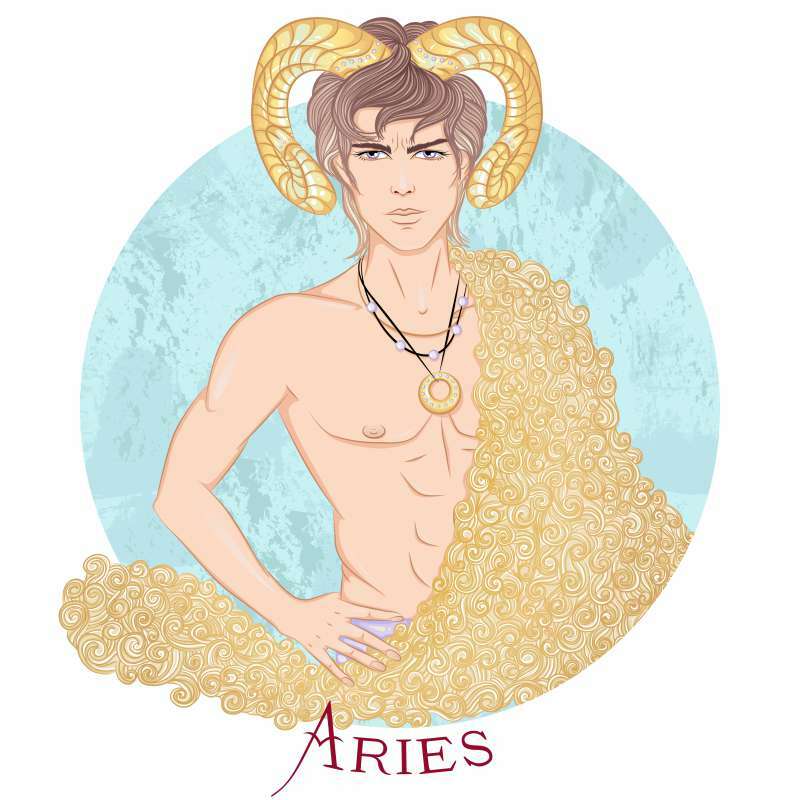 The Aries man isn't here to play games, as he's an athletic and outdoorsy type of a guy. He'll enjoy dating a woman who prefers being straightforward to manipulation and can keep up with him in each and every arena. Taurus (April 20 - May 20). In a radical departure from the Aries guy, the Taurus man is mad about ultra-feminine aesthetic when it comes to the women he dates. He would highly appreciate calm demeanor and feminine-to-the-core behavior model. 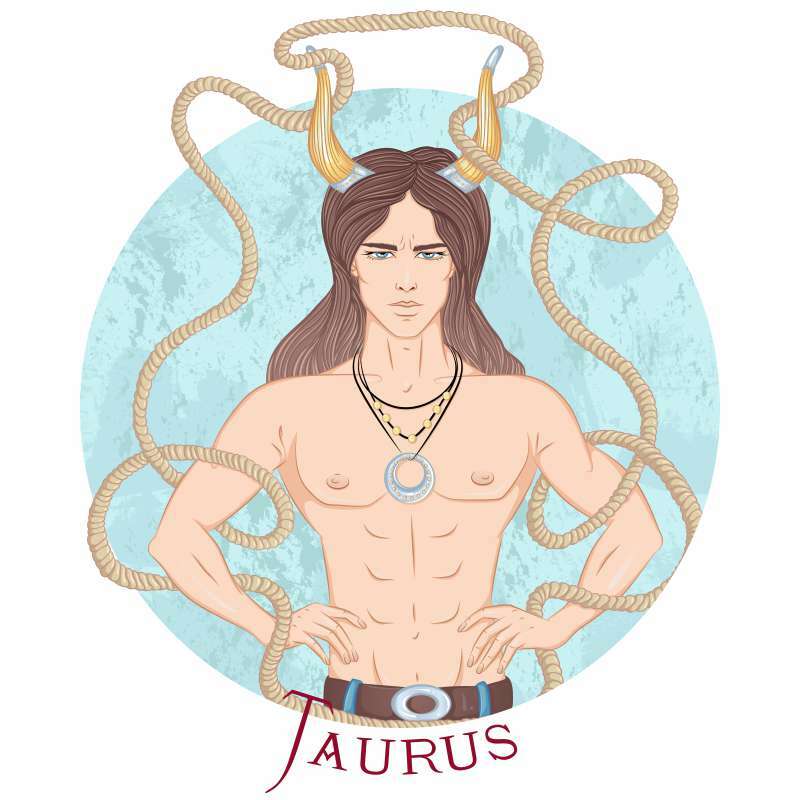 Be supportive and fun, and you'll capture the attention of the Taurus man. Of course, you can shake him up a bit, but remaining soft and feminine is essential. Gemini (May 21 - June 20). The Gemini man is a socially active quick thinker, that's why he needs the same personality aside. 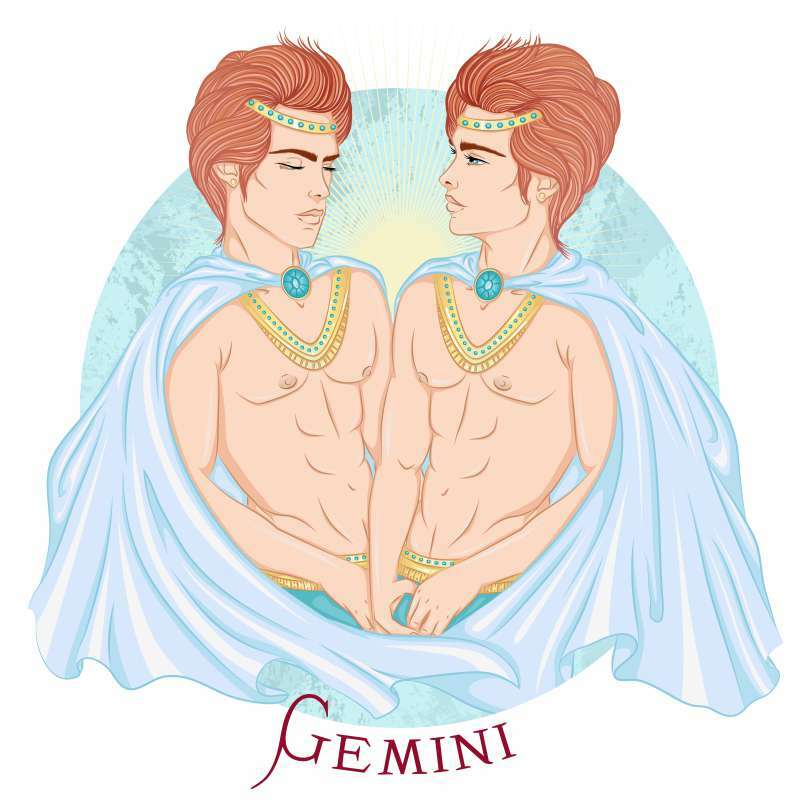 If you want to attract the Gemini man, keep in mind that he loves and needs to be challenged. Mental stimulation is the top-notch aphrodisiac for the Gemini man. Show off your creativity, intelligence, and humor, and you'll be irresistible to him! Cancer (June 21 - July 22). Men born under this sign are sensitive souls, that's why they are mad about women who are completely devoted to them. The Cancer man will enjoy feeling as if he protects and inspires you, that's why his relationships are based on strong commitment. 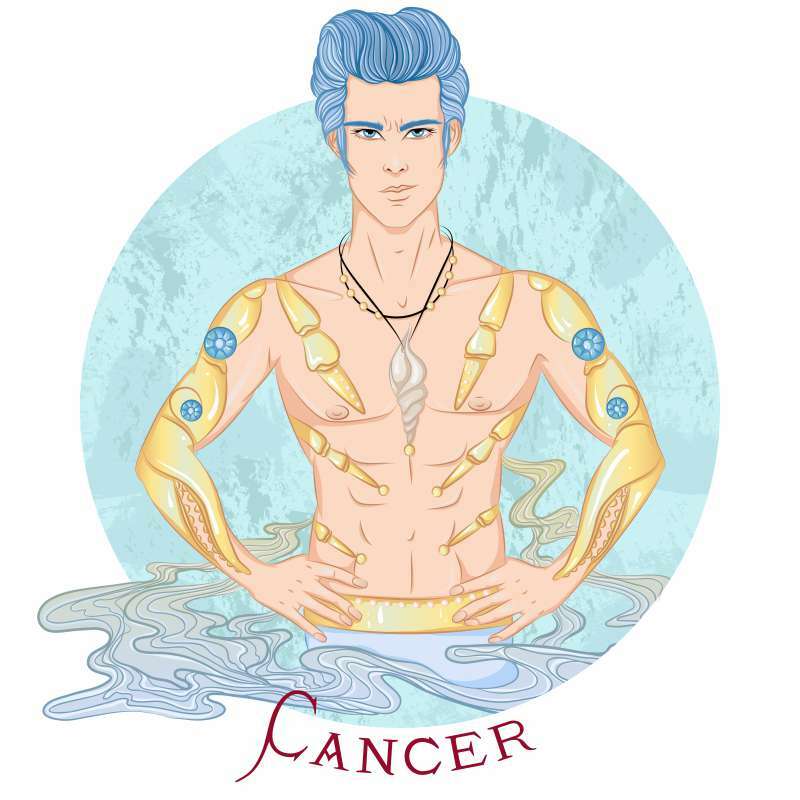 Cancer men love to be needed, and if you're a kind of a wounded bird looking for some assistance - the Cancer man is a perfect match and your life-saver! Leo (July 23 - August 22). Leo men want to live their life to the fullest, that's why they really go crazy about a bit showy, extremely outgoing and confident women. 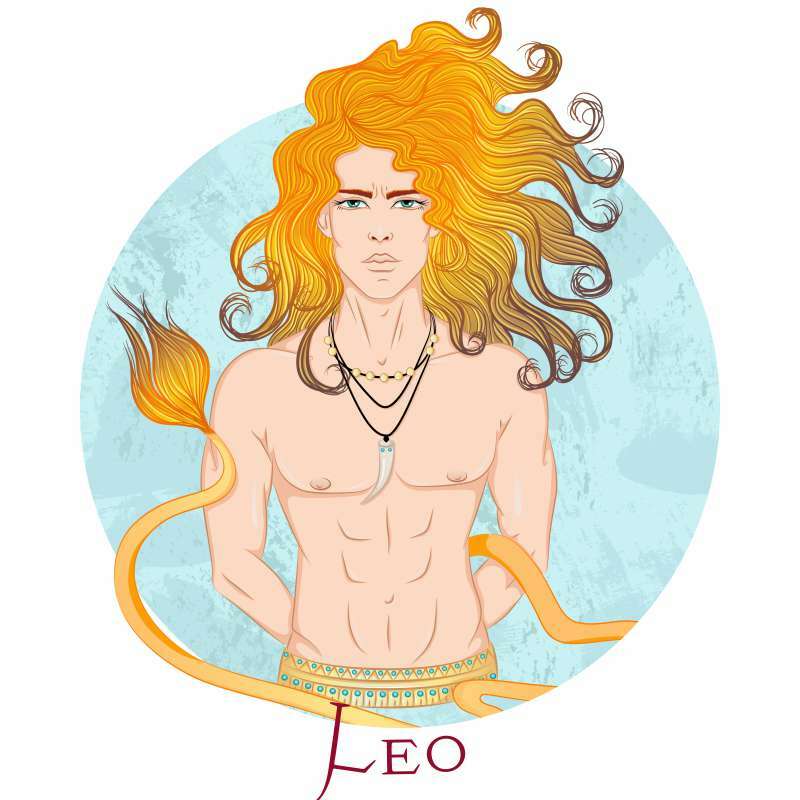 If you want to impress the Leo man, always be well-groomed, elegant, self-assured, and accomplished, and he won't give you a miss! 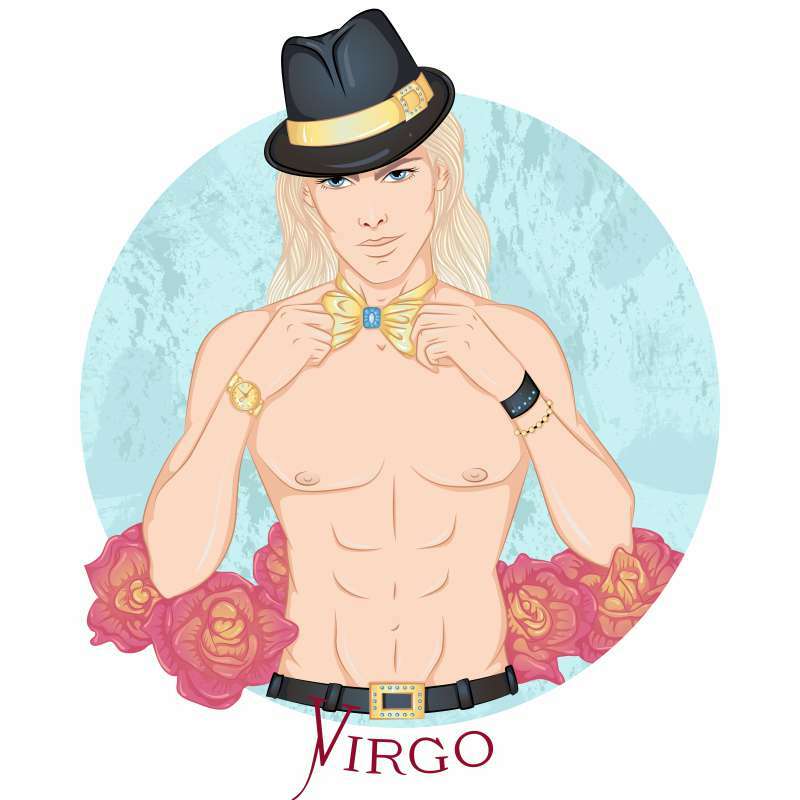 Virgo (August 23 - September 22). First-sight love isn't a thing the Virgo guy believes in, as such things as physical appearance, style, and flash aren't on the list of his priorities. Virgo men are mad about the girl-next-door type of woman. She's very smart, beautiful but a bit understated. She tolerates Virgo's idiosyncrasies and never gives vent to her emotions, as Virgo men don't love it at all. Libra (September 23 - October 22). 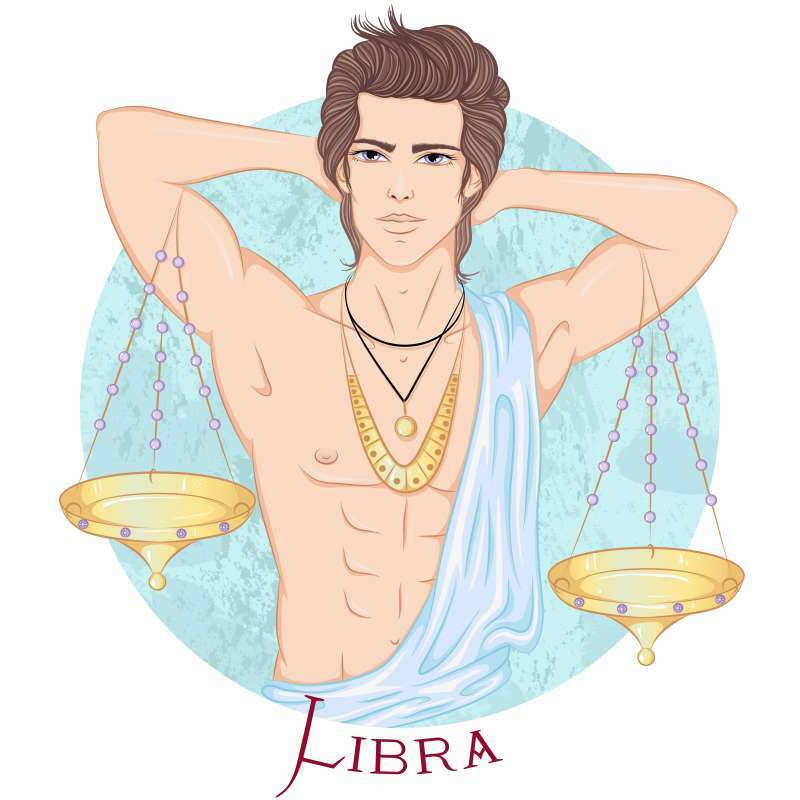 The Libra man believes in perfect relationships, that's why he never gives up on a search of a perfect match. The problem is that sometimes this search comes to nothing, as it's difficult for them to find the partners they can connect with both in an intellectual and emotional way. However, when Libra men find their perfect partner, they can get the moon on a stick and make everything possible to help the relationship thrive. Scorpio (October 23 - November 21). Probably, it's no news that the attractive Scorpio man falls for a woman, capable of going toe-to-toe with him when it comes to passion and intensity. The femme-fatale is the type of woman the Scorpio man gets giddy over. She should be independent, passionate, attractive, athletic, and adventurous. 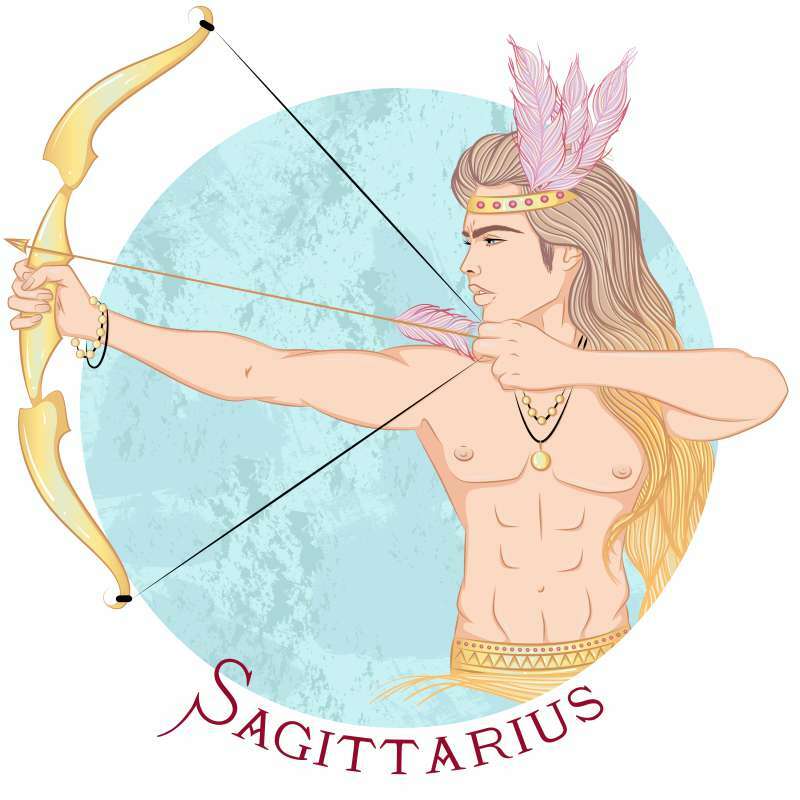 Sagittarius (November 22 - December 21). The Sagittarius man has a huge case of wanderlust and is the lover of the outdoors, that's why the woman who can be his equal makes him week in knees. Sag men crave energetic, thought-provoking, and exhilarating women, who won't pin them down to one place. They love to be wondering, overcoming the challenges one after another along with their supporting and stimulating women. Capricorn (December 22 - January 19). The Capricorn man is picky, that's why it always takes some time before they're truly enamoured with their perfect match. However, once they fall in love with you - watch out, as it's going to be intense! 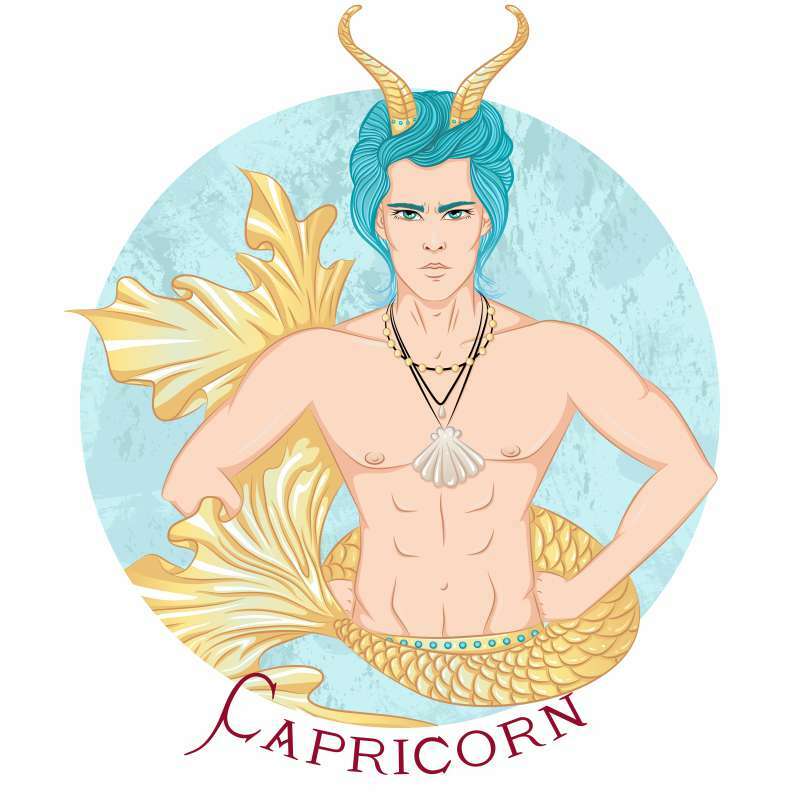 The ideal partner of the Capricorn guy is very likely to be older than him. She wears classic clothes, light makeup, and elegant accessories. She's confident but not manipulating, self-assured, and intelligent woman. 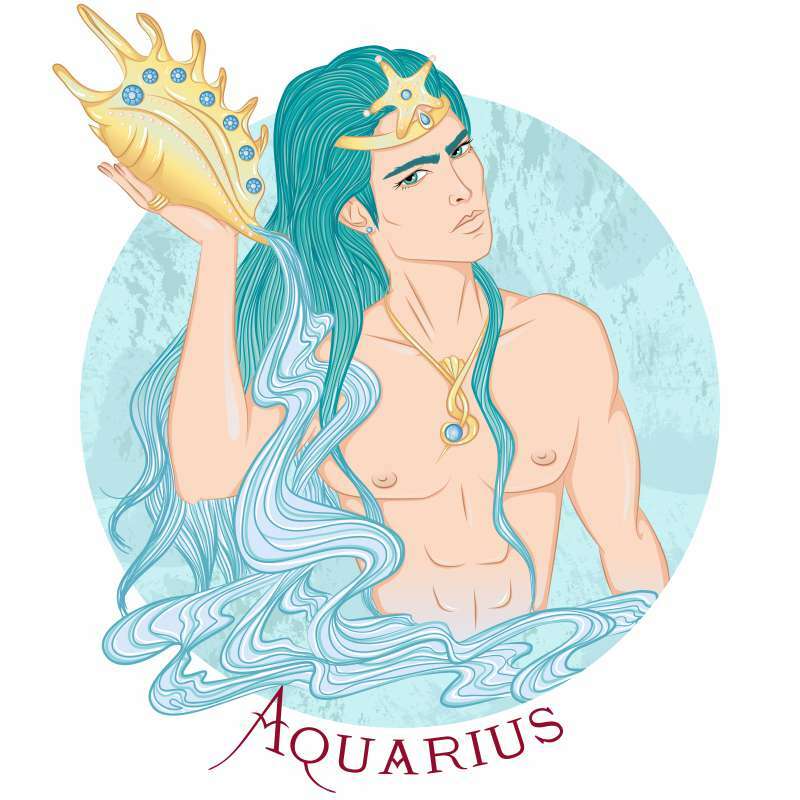 Aquarius (January 20 - February 18). Predictability is like a damn for the lighthearted Aquarius men, who hate doing anything by the book. The Aquarius men love unconventional and curious women, who don't care about what others think of them. Their behavior is drawn by their charisma, and nothing can snooker them! Pisces (February 19 - March 20). 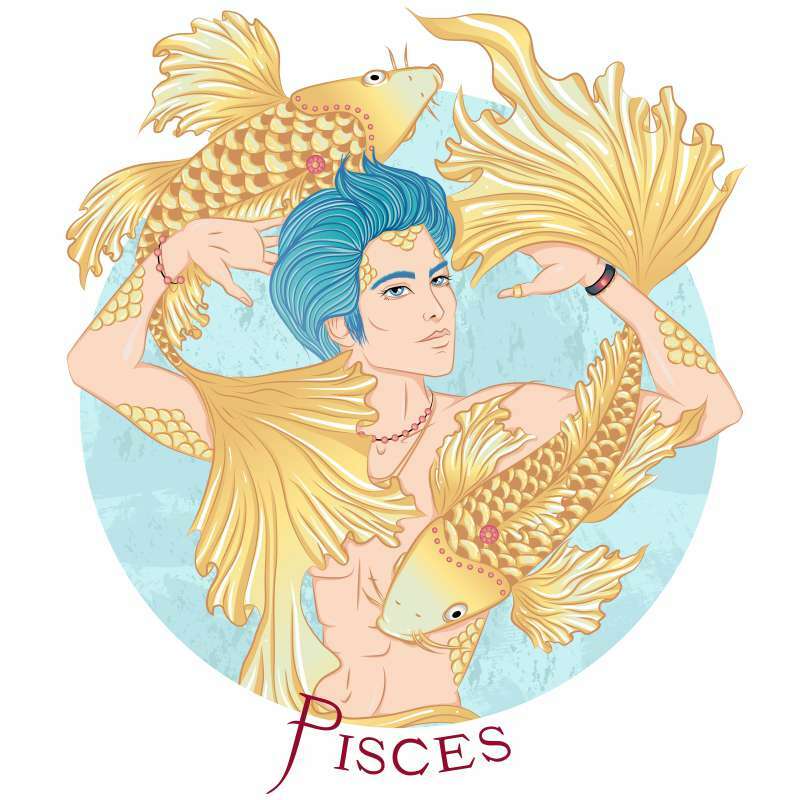 Pisces men have gentle souls, that's why they're mad about creative, affectionate, generous, and open-minded women! The perfect match of the Pisces man is an art-lover. She's a creative, kind, and generous soul, capable of supporting her partner in any kind of situation.